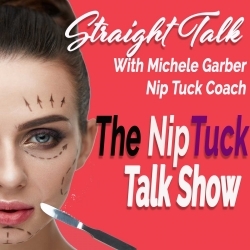 San Francisco Board Certified Plastic Surgeon, Dr. Scott Mosser joins us to discuss some of the causes of breast revision surgery and how revision surgery techniques have changed in recent years. Dr. Mosser is a graduate of Baylor College of Medicine (Houston, TX) and Case Western Reserve University (Cleveland, OH), where he completed his internship and 6 years of comprehensive general and plastic surgery training. His private practice is located in San Francisco.